Don’t worry, Rozel is nearby. Our customers are located all over the country. Interested in what our reports look like? Contact us and we’ll send you a FREE example. 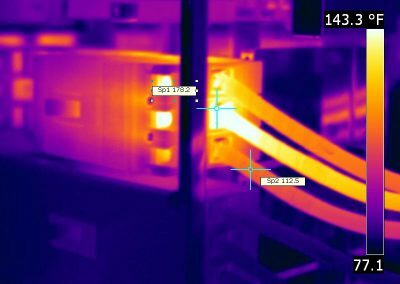 An Infrared Inspection (aka Thermographic inspection) is a nondestructive method of mapping the thermal patterns on the surface of objects. We use an infrared camera to inspect and take photos and generate thermograms. 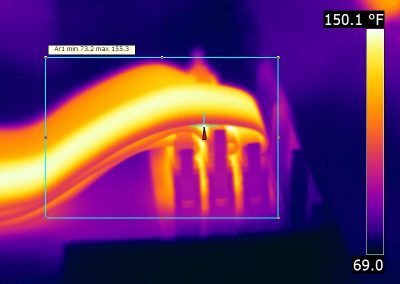 We then use these thermograms to determine if a piece of equipment or electrical component is operating outside of its normal operating temperature. After our onsite inspection we will generate a report detailing any anomalies that were found and our recommendation on how to correct them. 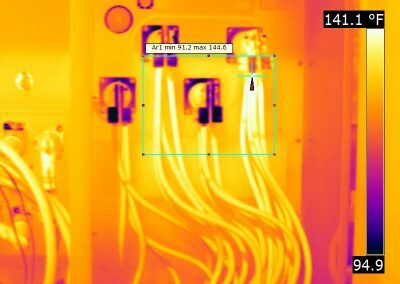 An electrical infrared electrical systems survey locates problems before it leads to an unscheduled down time, equipment damage or even fire. 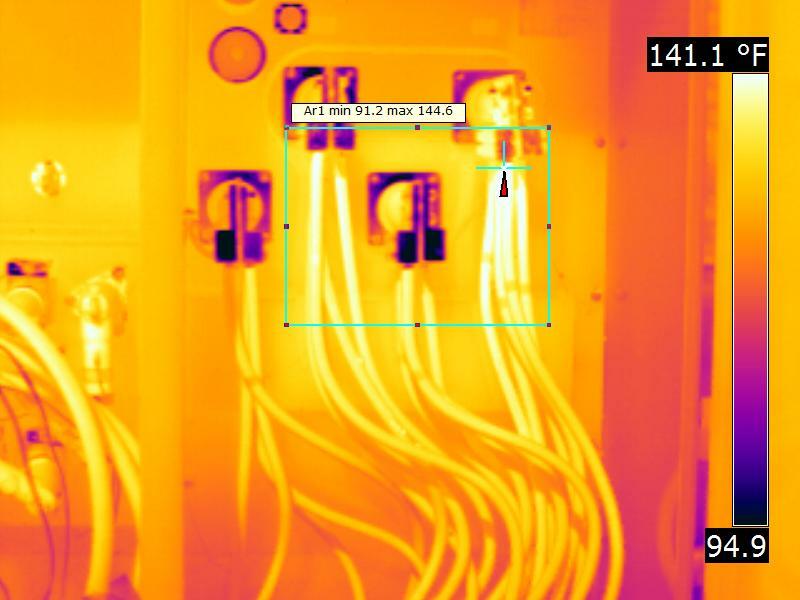 Infrared electrical systems survey is the number 1 key to avoiding costly expenses. 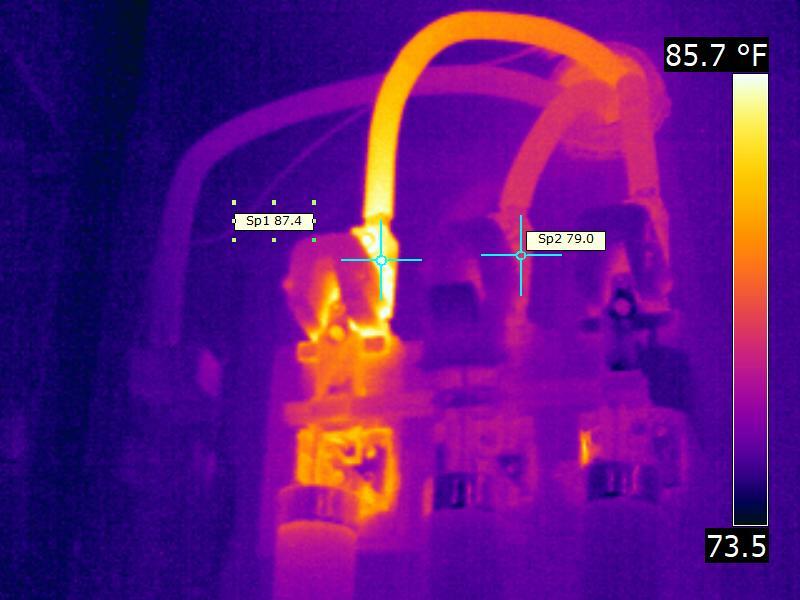 An infrared electrical systems survey, typically is conducted on an annual basis. 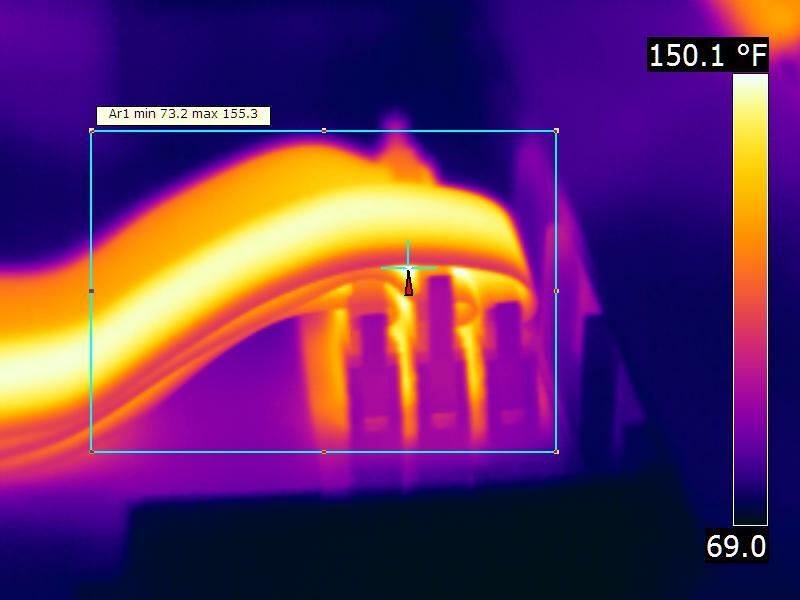 Infrared electrical testing is the best tool for inspecting and verification of electrical components. 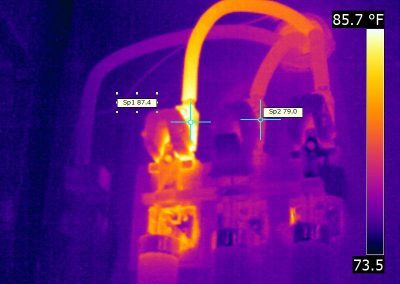 The Rozel infrared electrical survey will locate faulty electrical items saving you money and down time. Main electrical incoming services, transformers, capacitor banks, etc.